A group of computer hackers who say their goal is to disrupt online propaganda by Islamic State have claimed responsibility for a cyber-attack on the BBC website, according to Joe Lynam, the BBC’s business correspondent. 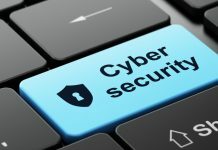 Lynam told BBC Breakfast that the technology correspondent, Rory Cellan-Jones, had received a tweet from a group calling itself New World Hacking (NWH), claiming responsibility for a distributed denial of service (DDoS). It bombarded the system with 600 gigabits a second of messages. “Their ultimate goal, believe it or not, is not to attack the BBC but to go for Isis, the group which often calls itself Islamic State, and all their servers so they cannot spread propaganda from various different websites,” Lynam said. “What this group does is to take down various different websites it believes to be criminal and leading to terrorist acts. It posts the website which has been taken down with the hashtag ‘tangodown’ or ‘takendown’ deliberately by a distributed denial of service (DDoS), which is what hit the BBC two days ago,” he added. 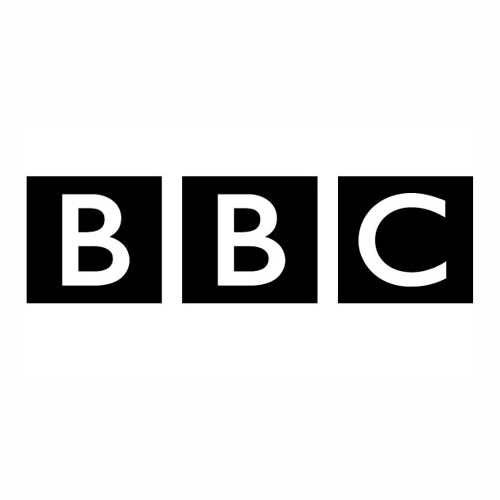 The BBC’s online services, including its news website and iPlayer catch-up TV platform, were taken down for a few hours on Thursday by a large web attack. The broadcaster, citing sources inside the corporation, described it as a “distributed denial of service (DDoS)” attack. This type of attack typically targets sites by flooding servers with messages from multiple systems so they are unable to respond to legitimate traffic. A BBC spokeswoman said the broadcaster would not comment on the claim of responsibility made by the group.